Not too bad considering I pretty much had to make these during nap time. It’s amazing what you can do with a little puffy paint and creativeness! LOL! 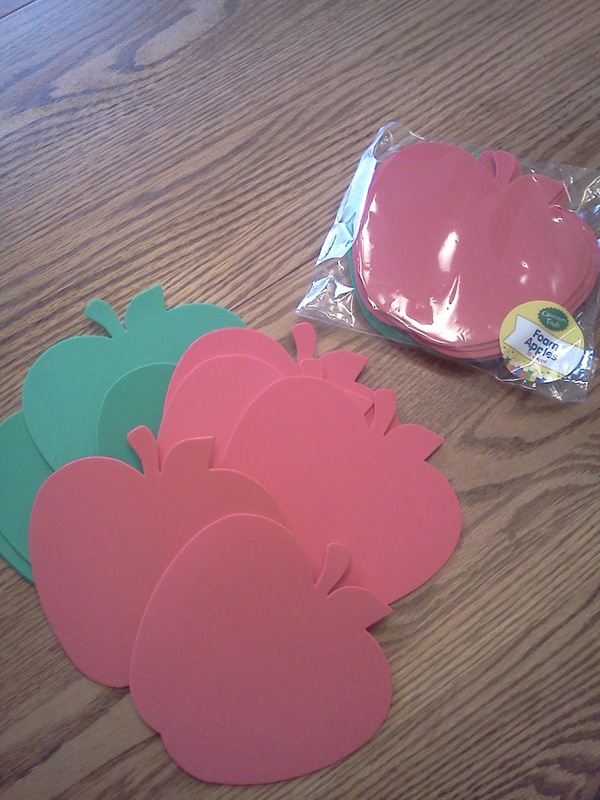 I also started preparing some of the games and stuff from my “How Sweet it is…” Valentine’s Day Unit. 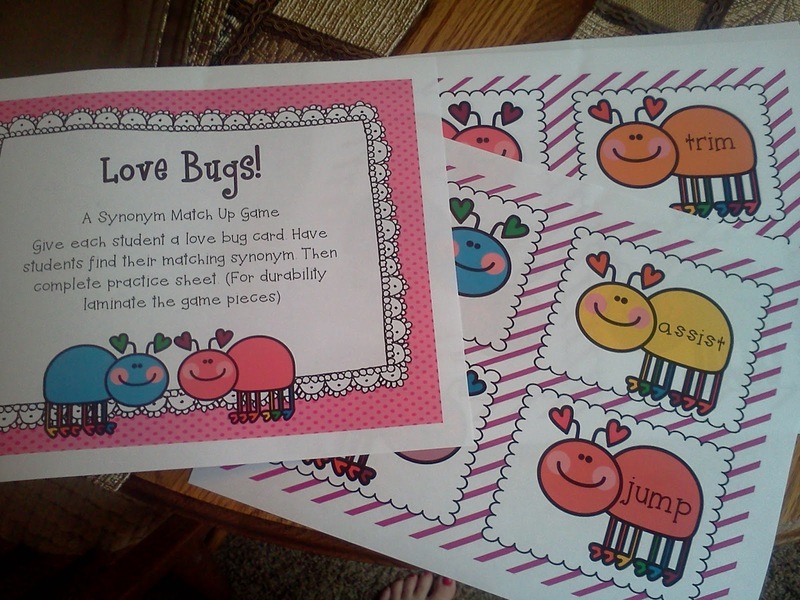 I can’t wait for my kiddos to play this love bug themed synonym match up game! They love getting up out of their seats to “mingle”, as we call it! 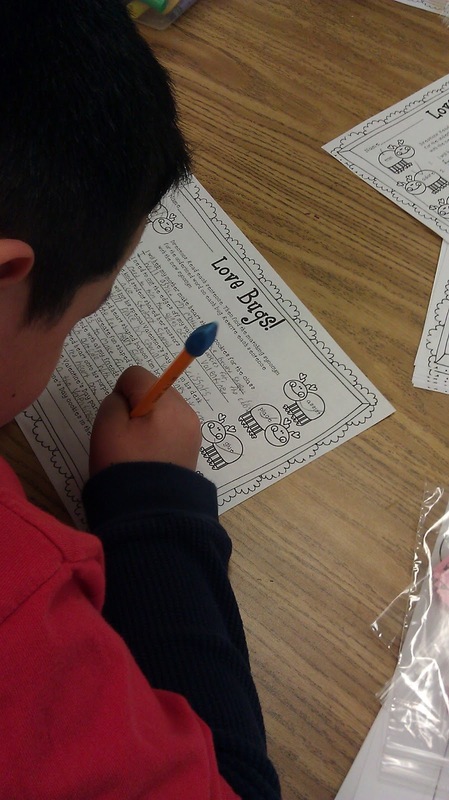 One of my teacher friends sent me pictures of her students using this activity in her room. 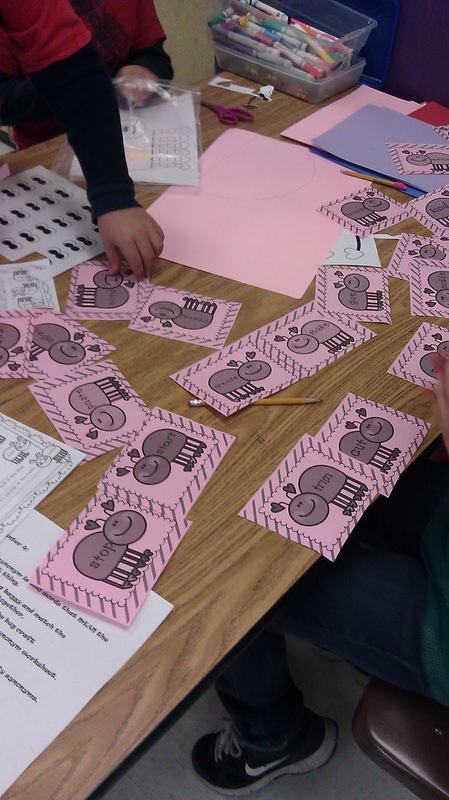 I love seeing how teachers choose to use my products! Here you can see she chose to use it as a center match-up game and followed it up with the practice sheet. It looks great. I found you over at TPT forum. Hello! 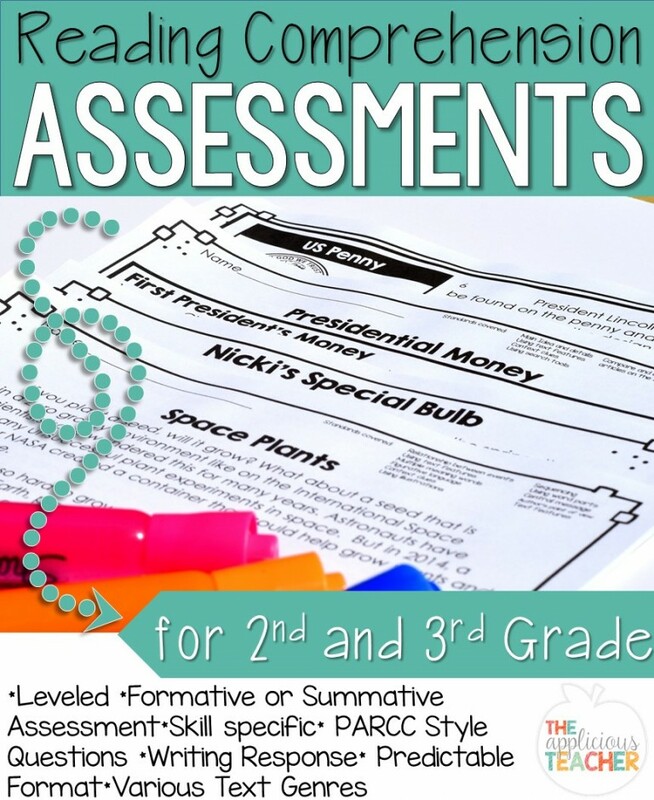 Love your little blog – found you through the TPT forum! I am a new follower! 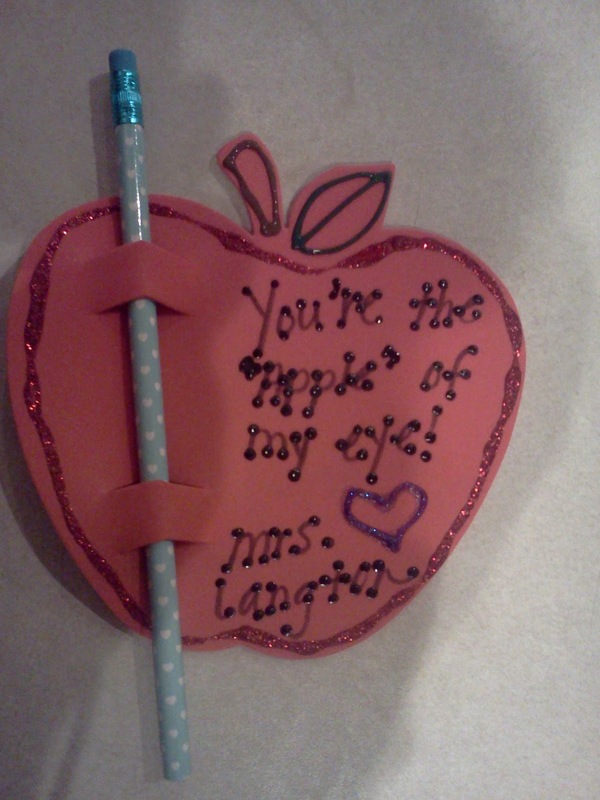 Love the "apple of my eye" pencil. So cute!